For uncompromising safety & peace of mind. 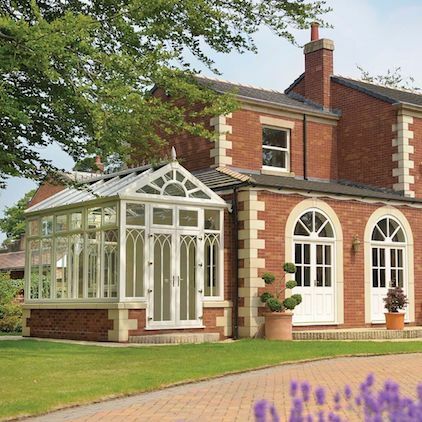 We provide our signature range of high-quality uPVC and aluminum windows that offer energy efficiency, security and style cannot be underestimated. 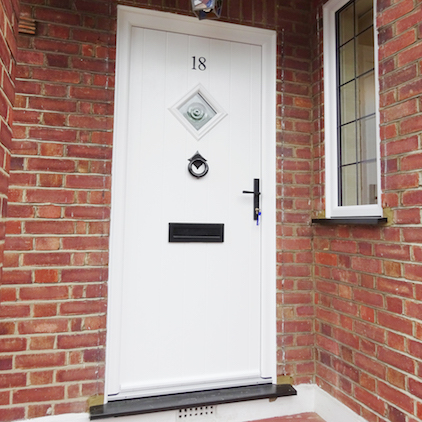 Replacing an entrance door can instantly change the appearance of a property. We offer customised options designed to provide the best in style and security. 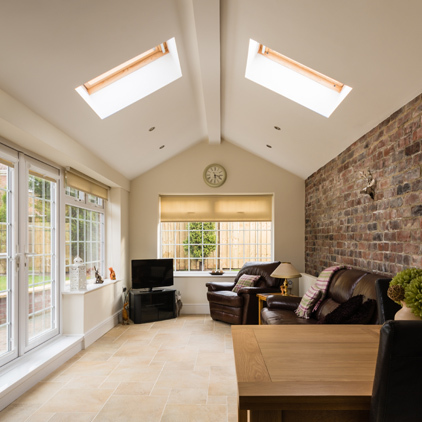 Extend your home with a modern living space, a conservatory increases the light into a room by utilising natural light. Keep the heat in without blocking out the sun. 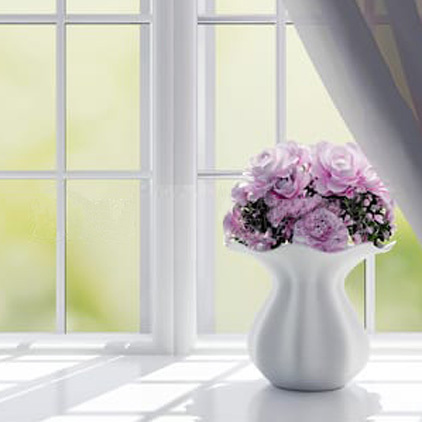 Create more light in areas that are prone to gloom or shadow. Not only a stylish addition to your room, but they also provide a range of other benefits. 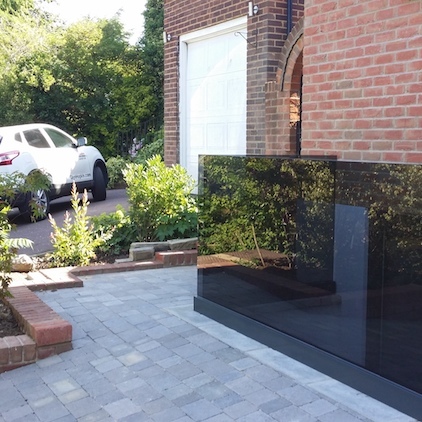 An elegant and stylish option for any balcony, staircase or landing area. A glass balustrade is a great way to maximise the light and create a feeling of space. 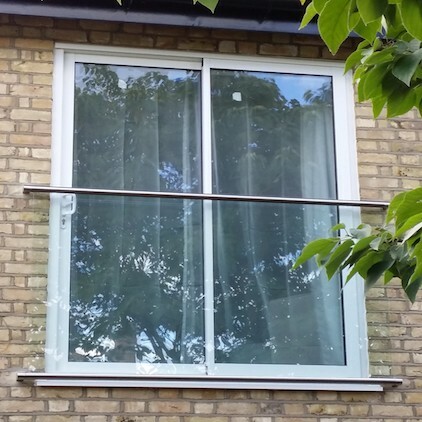 Open up a room without the costs of an extension, the Juliet balcony is a perfect solution. A great way to let in the light and fresh air on an upper level. The R9 collection offers a superior alternative to authentically replicate nineteenth-century timber designs. This solution is truly a modern classic. A picture is worth a thousand words. Take a look at our gallery section where you will be able to see some great examples of our work and the kind of products we install. "Outstanding, excellent tradesmen, polite, courteous, tidy"
"Outstanding, excellent tradesmen, polite, courteous, tidy, hardworking and gave excellent advice which meant I ended up save a huge amount of money. The honesty is priceless. Thoroughly recommend." 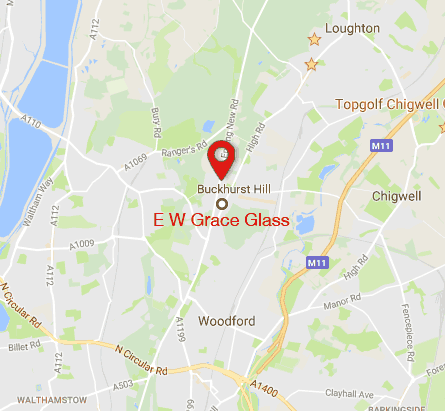 "Thank you Martin and Nicola for the professional window job"
"Thank you Martin and Nicola for the professional window job you have done for me, I had initially lost faith in double glazing companies after hearing a lot of rip-off stories about them, but E W Grace has restored my faith. I will be more than happy to recommend you guys. Keep up the good work at the right price. You need a reference? They can see my windows and doors." "My experience of your company has certainly been a pleasing one"
"My experience of your company has certainly been a pleasing one - the job was most efficiently carried out by pleasant craftsmen who not only completed efficiently but tidied up afterwards." "Nicola was very knowledgeable when she came to do the quote. She didn’t try to sell me other stuff I didn’t want (unlike other sales people). The guy who came to measure turned up as promised and the installation team on the day were efficient, friendly and cleared up after themselves. I would recommend E W Grace." "May I thank you for the prompt attention"
"May I thank you for the prompt attention also may I compliment the young man who did the job. He was there at the appointed time. He did an extremely efficient job and left the place clean and tidy." "I would like to take this opportunity to thank you"
"I would like to take this opportunity to thank you for the work that E W Grace Glass has done. The quality of the workmanship and the time given to it was excellent. We are extremely pleased with the finished product." "We would like to express our appreciation"
"We would like to express our appreciation to you and all of the people who worked on our development. It is a very rare thing in this day and age to be able to say that it was a pleasure of have everyone working here. No request was too much trouble, and all the work was carried out with efficiency and to great effect. 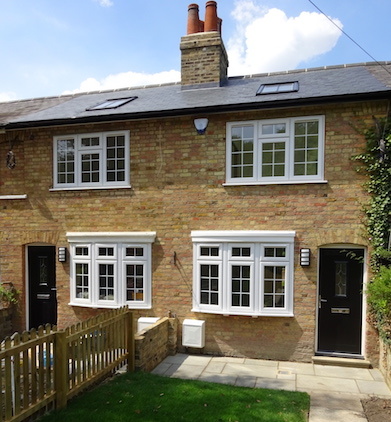 We are delighted with the overall finished project." "Just a short note to thank you for the excellent service provided"
"Just a short note to thank you for the excellent service provided by your company, regarding the installation of our French doors. Your contractors were both courteous and professional." "Great job, efficient, professional and polite service"
"Great job, efficient, professional and polite service. Knowledgeable and advised on sourcing door furniture and locks. Would use again without hesitation." "I just wanted to say thank you for your company's great service"
"I just wanted to say thank you for your company's great service last Friday on behalf of the residents. And personally thanks from me for the installation of the new bathroom window a few weeks ago. 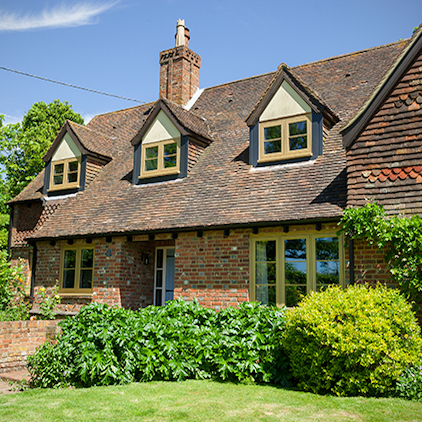 Apart from brand new doors and windows you would never have known your fitters had been, they left the place so clean and tidy." "Thank you for all your excellent work during the year"
"Thank you for all your excellent work during the year. We feel very cosy and secure!" "We are so pleased with our new porch"
"We are so pleased with our new porch. Will you please pass on our thanks to your operatives for their excellent work in such adverse weather conditions and for leaving the area so clean and tidy. My parents and I are delighted with the service you provided us."